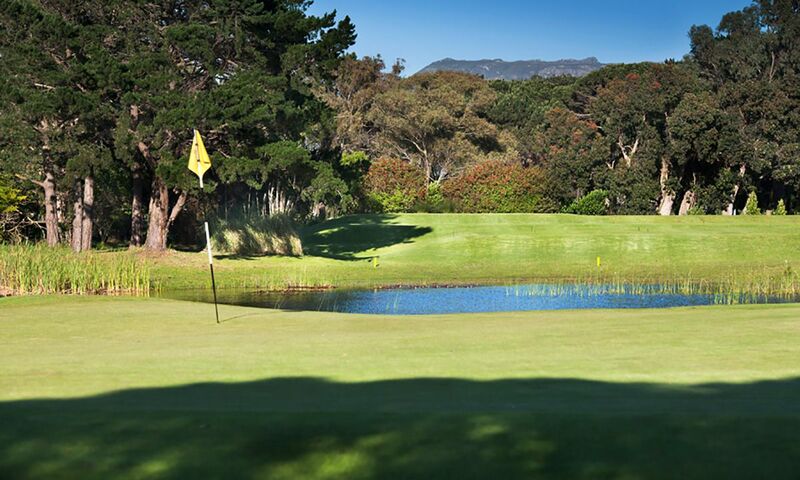 With a plethora of golf courses on offer, Cape Town is a true magnet for fans of the sport! 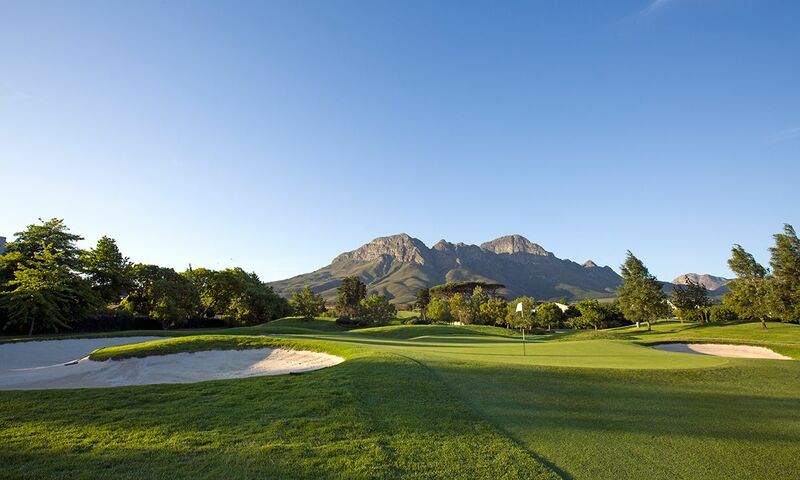 Your best bet is to enquire about distances between the various golf courses and their tee times before you travel. 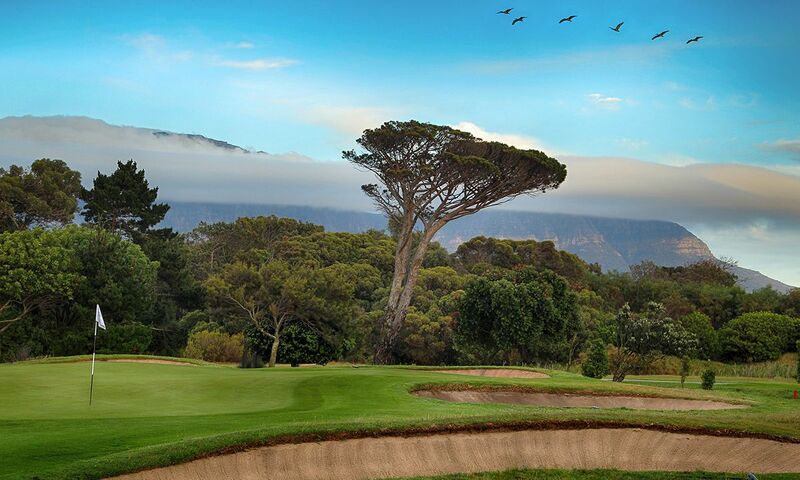 By the way: the highest handicap in Cape Town is 24 – though the South Africans are generally quite lenient, and golfers rarely have to show their handicap certificate in the clubs. In other words, even if your handicap is higher than required, nothing need get in the way of enjoying a round of golf in the Table Mountain area. The fact that golf has been played in South Africa as far back as 1920 is owed to the country’s ideal climate and the influence of the British. Thus, unsurprisingly, the country has produced several top players, such as Gary Player, Ernie Els, Retief Goosen and Louis Oosthuizen. 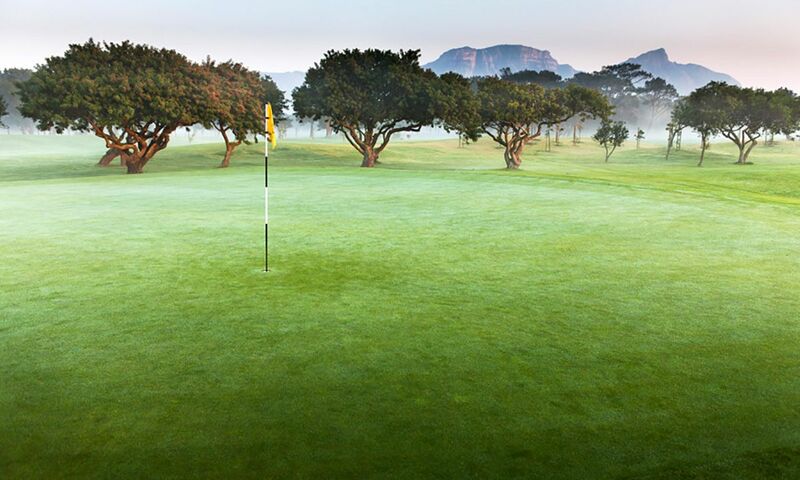 Today, South Africa is home to more than 500 golf courses. Whereas some are linked to luxury resorts, many others are open to the public and affordable even on a more modest budget. 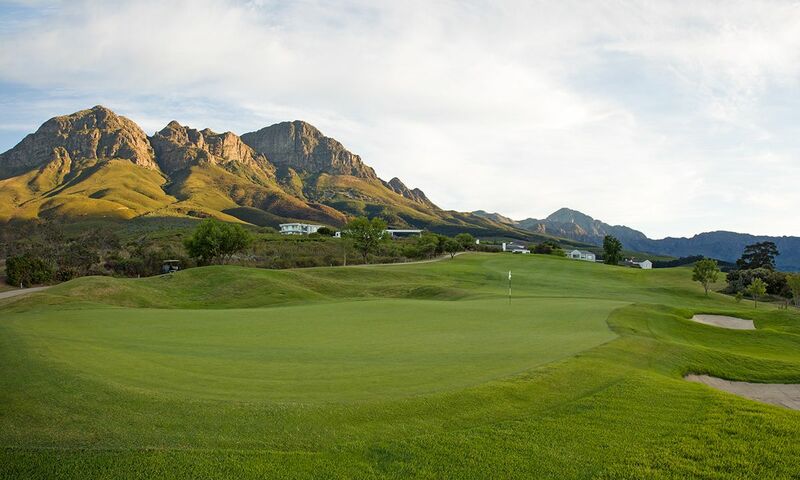 Designed by South African golf legend Gary Player, the Erinvale Golf Club scores top marks for location offering stunning views of False Bay, Table Mountain and Helderberg Mountain. The course is a jewel by virtue of its design, but also because it is beautifully kept and has a tricky and fast green on the back nine. 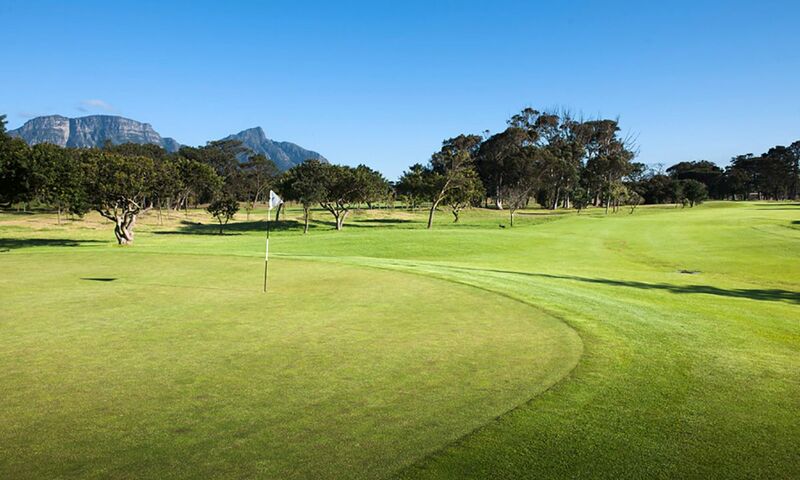 With green fee rates starting at just CHF 40, it is in the low-priced range in South Africa. Having said that, non-hotel guests will be charged CHF 100 for an 18-hole round. 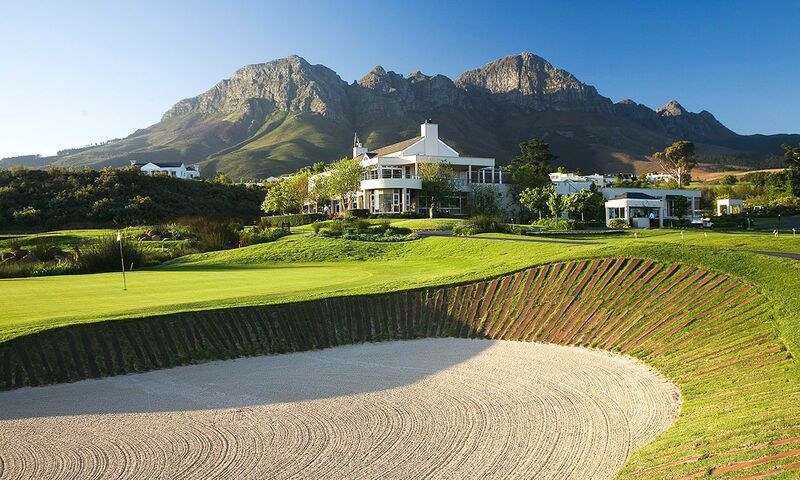 Pearl Valley bears the stamp of another great golfer, exceptional bunkering (!) included. As the name “Jack Nicklaus Signature Golf Course” suggests, the course is the design and craftsmanship of The Golden Bear Jack Nicklaus himself. This is also reflected in the green fees that start at around CHF 120. 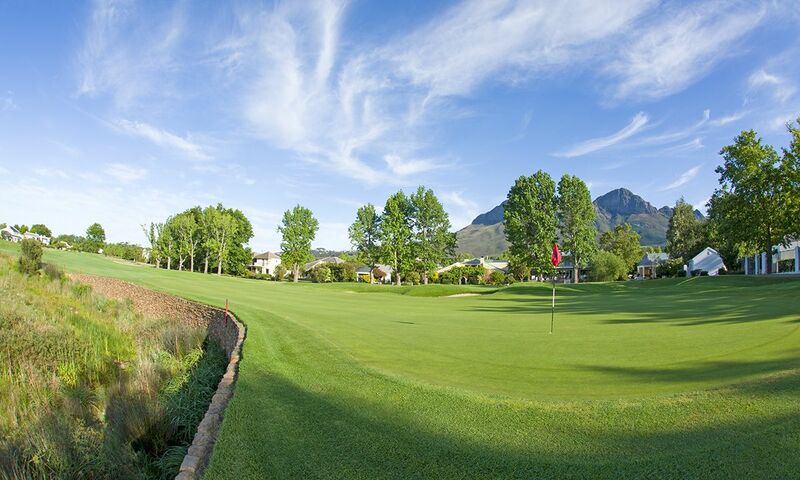 Less expensive options are available in combination with overnight stays in Pearl Valley. 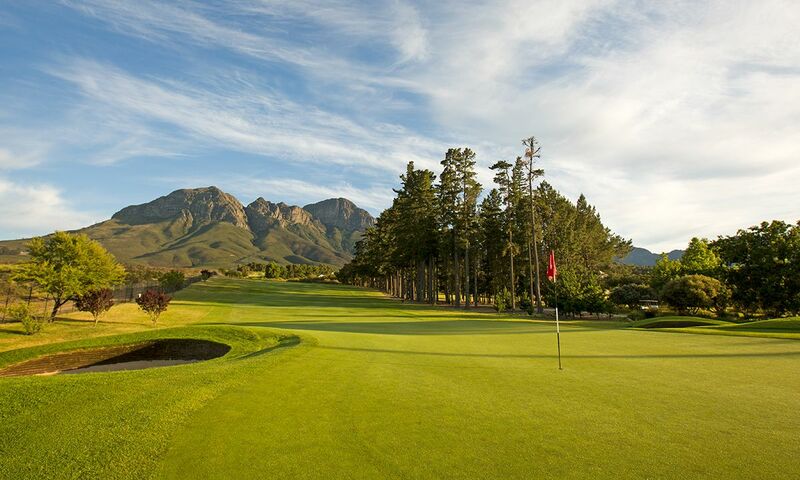 The Erinvale Golf Club and the Pearl Valley Jack Nicklaus Signature Golf Course regularly rank among the best golf courses in South Africa. They belong on every golfer’s bucket list and also figure among the golf courses favoured by the locals.